What is the exact size of my posters? Show off your most breathtaking photos in a big way by having them printed as Supreme Flex Photo Posters. Through choosing a Supreme Flex Photo Poster for your enlargements you don’t need to compromise if your images don’t have the standard length-to-width ratio or you re-cropped your images to a non-classic proportion. Your composition will stay perfect without any loss of your original image. 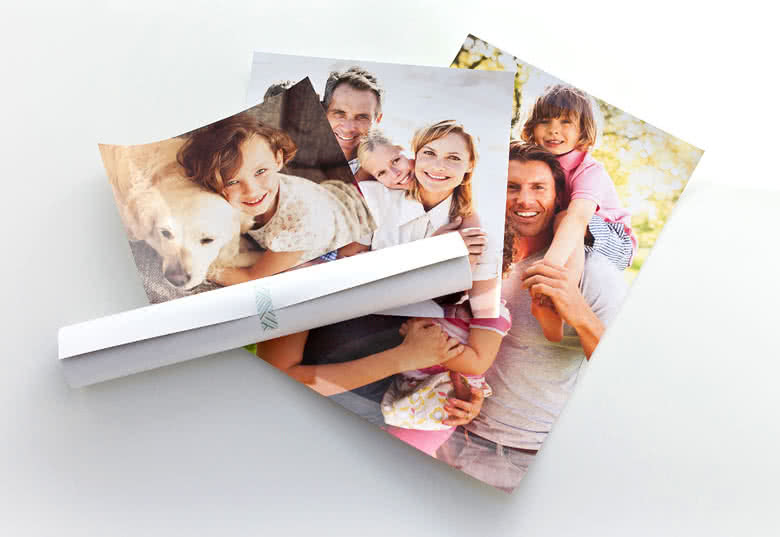 All your Supreme Flex Photo Posters will be printed in respect of the original length-to-width ratio without loss of any part of your original image. Supreme Flex Photo Posters are printed on high-quality photo paper. Depending on the size, they have a glossy or matte finish. 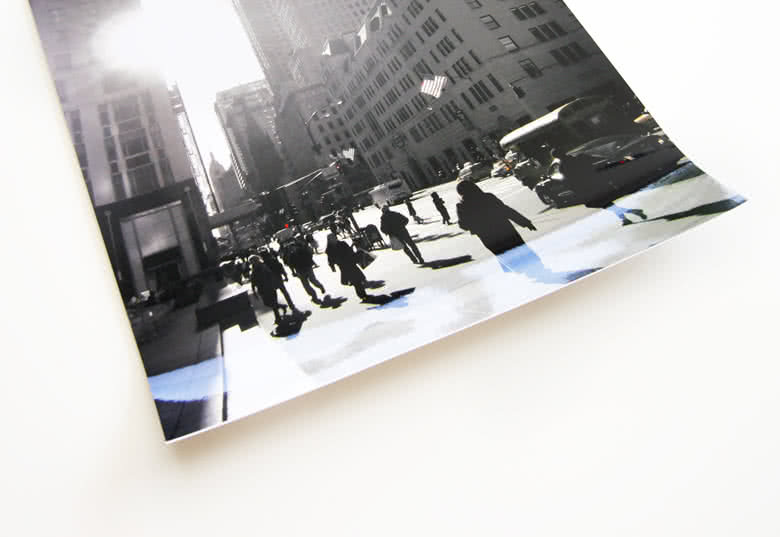 Show off your most breathtaking photos in a big way by having them printed as Supreme Flex Photo Posters. 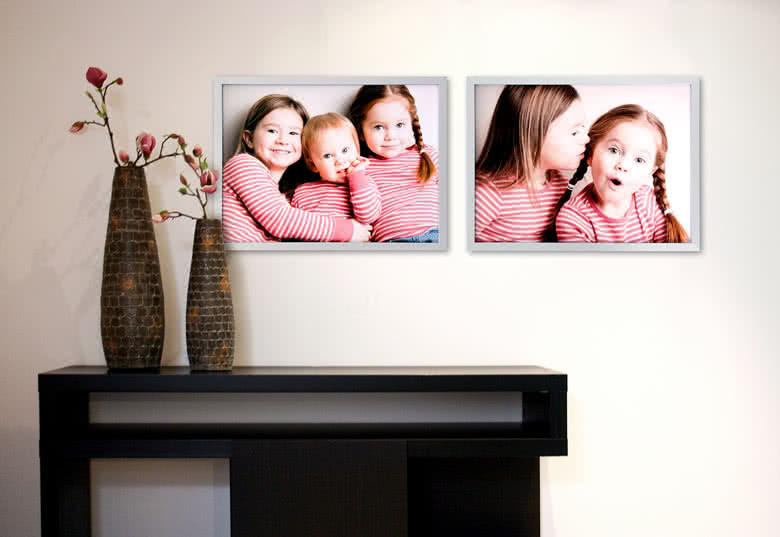 Through choosing a Standard Photo Posters for your enlargements you don’t need to compromise if your images don’t have the standard length-to-width ratio or you re-cropped your images to a non-classic proportion. Your composition will stay perfect without any loss of your original image.